Making Fitness Fun for Kids – A revolutionary new approach to fitness, sport, and health instruction. A child’s weight can be a touchy subject. Luckily, there are plenty of ways to get your kid moving without hurting their ego or making it seem like a chore. Overweight children are more prone to heart disease, diabetes, sleep apnea, and nowadays, social discrimination. It is vital to take action today. Aim for at least 1 hour of physical activity every day. Buy them a new toy. 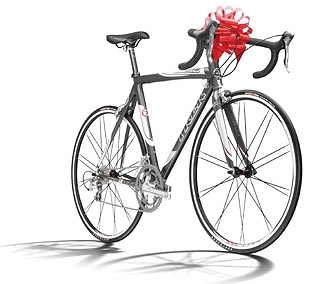 We know how much kids love presents, get them one that they will love and will also give them some exercise. Try a new bike, skateboard, or rollerblades. 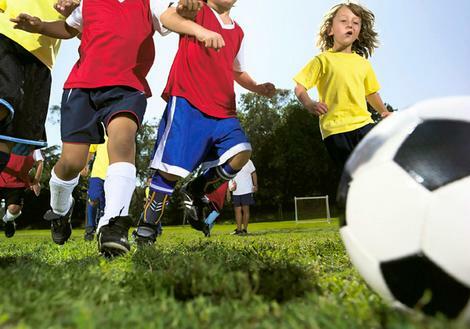 Invite neighborhood kids over for an outdoor game. With a big group the possibilities are endless! 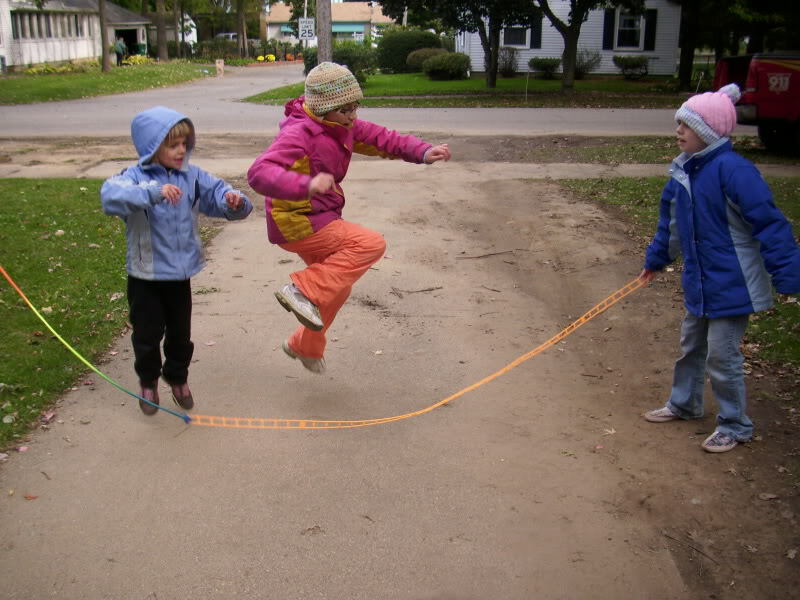 Try Tag (for younger kids), kickball, hide and seek, double-dutch jump rope, etc. Walk the dog. 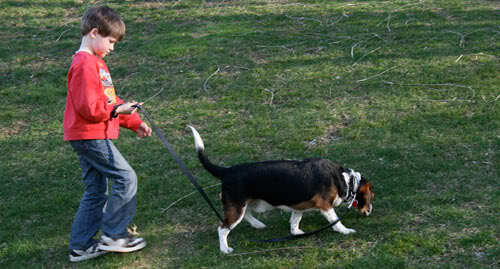 If your kid is begged you for a dog, make them work for it! Two walks a day could do wonders for your child. I encourage all kids to break away from the TV and videogames, however, the Wii Fit is a good option for those really really stubborn ones. Just don’t tell them they are working out! Jump! 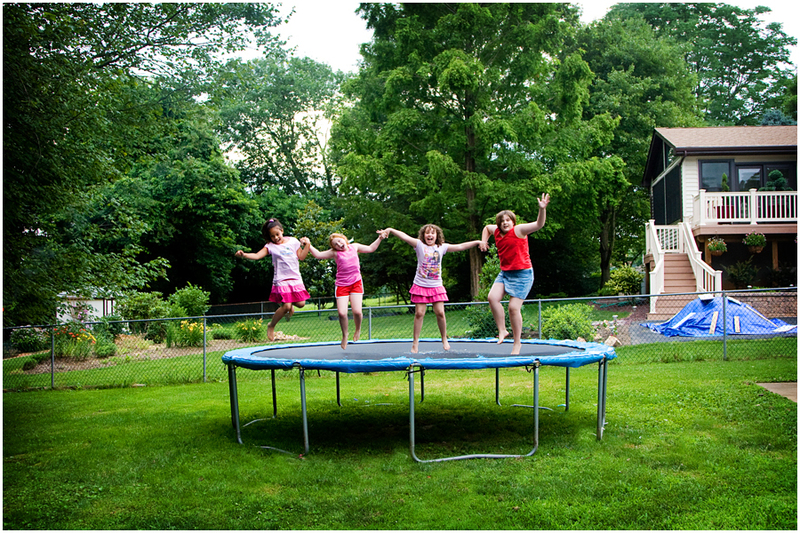 If you have some faith in your child’s athletic ability and coordination, a trampoline is an amazing workout. I personally had one growing up and jumped on it AT LEAST once a day. If this makes you nervous though, I wouldn’t recommend it. Trampolines can be dangerous if you are not careful! Sports. Find what they like and get them involved. There are so many options out there; at least one has to fit! Even if your child puts up a fight, it is so important for you to stay persistent as you are helping them in the long run. It is estimated that nearly 1 out of 3 children and teens (about 12 million) are considered obese. The chance of developing health problems as an adult only increases as your child’s weight increases. Most importantly, you must set a good example for your child. You cannot expect them to exercise and eat a plate full of veggies if they see you planted on the couch with McDonalds. If they see you making healthy choices in the kitchen and in life, they are likely to follow in your footsteps. For more tips, see Fighting Childhood Obesity.